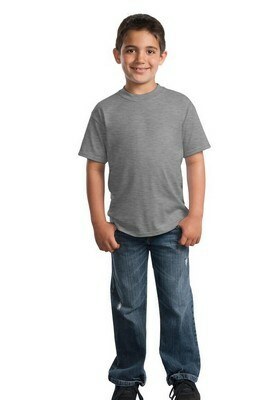 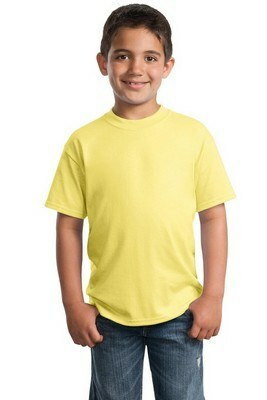 This Youth Port & Company 50/50 Cotton/Poly T-Shirt has a classic silhouette and is screen printed with your logo. This T-Shirt is a great look on and off the field wearing your team or company logo look like a rock star. 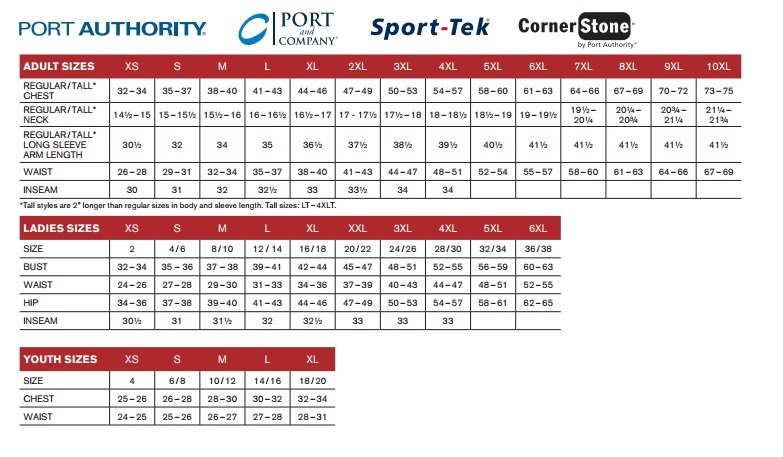 Port & Company Cotton/Poly T-Shirt feels great on the body and is woven from 5.5-ounce, 50% cotton and 50% Polyester for amazing comfort. With its classic silhouette this custom Tshirt is indispensable to sport in your wardrobe. We will screen print your logo on this at no extra cost to give a fillip to all your promotional efforts. Attractive silicone bands offer a firm grip and an easy carry handle add to the attractiveness of 24 oz. 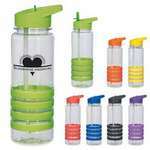 Banded Gripper Bottle with Straw. 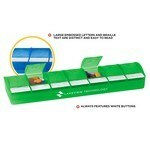 Our personalized snap-open pill planner features daily pill organizing compartments and room for a single logo imprint. 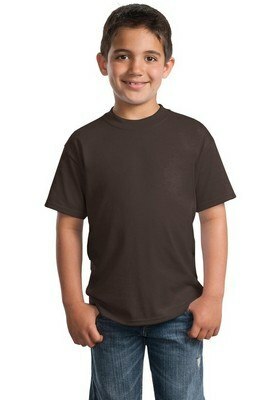 This Port & Company 50/50 Cotton/Poly T-Shirt has a classic silhouette and is screen printed with your logo.